The 2013 Football Season is finally here. In celebration of the football season, we have marked down I-State Big WallStars to $29.99 for a limited time. 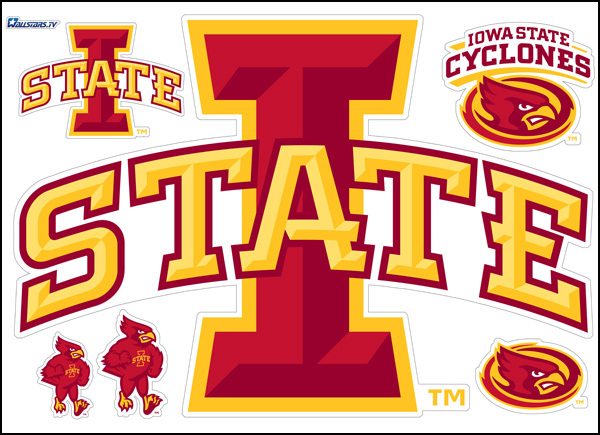 I-State Big WallStars include one large I-State logo (37″ wide x 26″ tall) and five additional smaller logos.